Bikes, like cars, are an extension of one’s personality. So if you’re cool, your choice of wheels better be. Same applies if you want to be trendy, fashionable, and maybe a little different from the norm, like hipsters. And if that’s the case, what could make a better statement than your bike! We take a look at five bikes (across various price brackets) that will go well with your look. Hipster beard is, of course, optional. Much like the Classic, the Triumph Bonneville has also been around for a while – longer than the Enfield, of course, and the current version brings classic styling but without the classic bike niggles, mostly. 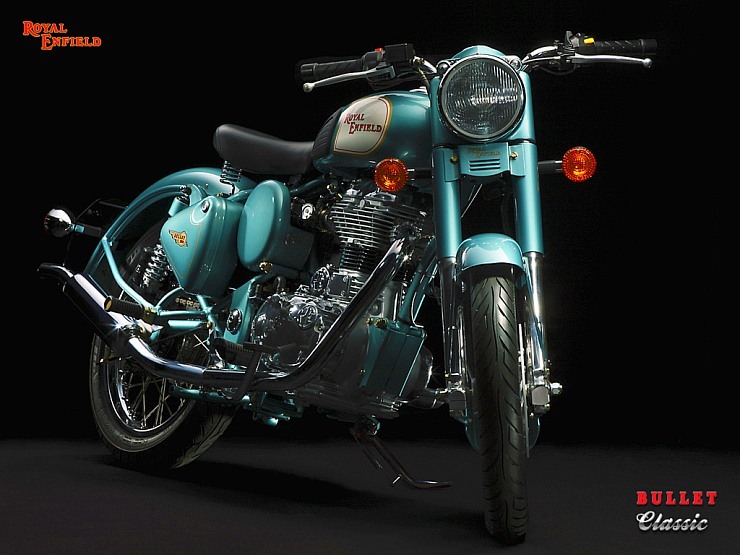 It’s a good place to base your custom bike on, and with prices starting at just under Rs 7 lakhs (ex-showroom), the Bonneville isn’t very expensive for what it is. The air-cooled parallel twin 865cc engine isn’t really for hustling through traffic, but if you have to, the Bonneville will not have a problem doing so. Also, there aren’t a lot of bikes that look cooler than this, especially when you’re riding it, fully suited up for the Distinguished Gentleman Ride. 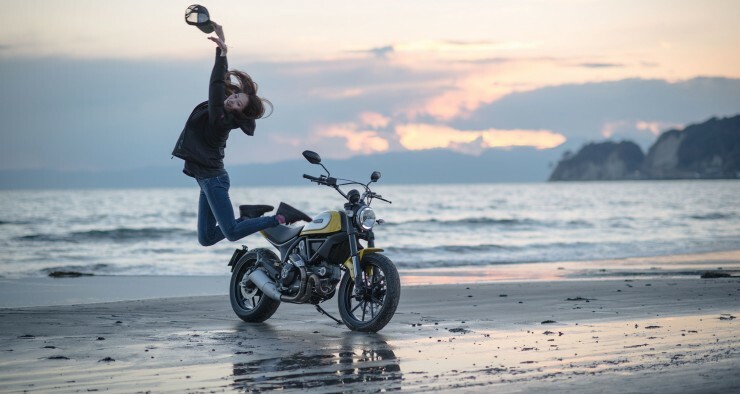 The Scrambler isn’t exactly that comes to mind when you think of Ducati, instead the 916, the 996, or the Panigale does. But this sits at the bottom of Ducati range, is more versatile, and to top it all, doesn’t cost a lot – the base ‘Icon’ costs a little above Rs 7.5 lakhs, on-road in India. Powering the bike is a 803cc V-Twin (borrowed from the erstwhile Monster 795) and is the most powerful in this list, at 76PS. What works in the aesthetics department is the rather minimalistic yet pronounced styling, and of course, the knobbed tyres. 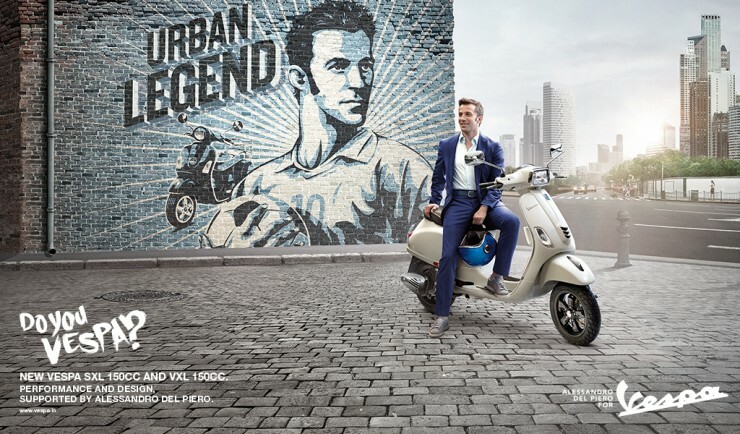 Following its ‘break-up’ with LML in India, Piaggio set up Vespa as an individual entity, and has since brought some really nice looking scooters. 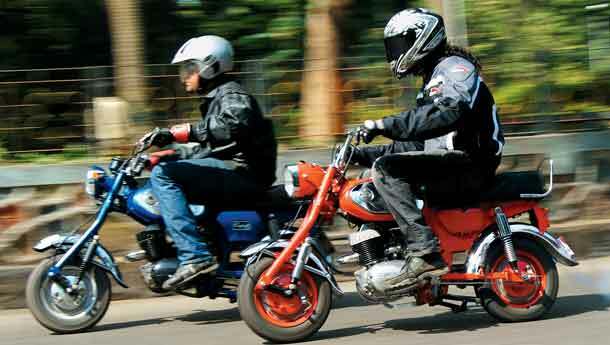 Not just nice, the two scooters (available in two flavours – 125cc and 150cc) are mechanically sound (based on monocoque structures), and can’t be bested as far as coolness is concerned. Riding automatic gearbox scooters around town is certainly going to be very easy, and as long as you keep things tasteful, the Vespas will support your statement. …and anything in the used bikes section? We saved the best for the last! Made famous thanks to a certain movie called Bobby, the Rajdoot GTS is the pinnacle of hipster bikes. Finding one won’t be very easy, but if you do, and you want to look cool (hipster cool, rather), this is the best option out there. It’s small, manoeuvrable, and is as distinct as a legend could be. Being small (not Minimoto small, though), think of the GTS as a Honda Grom of the past. And, hey, it comes with a 2-stroke engine! For a lot of us, that fact alone, makes the GTS the pick of the lot.